Anderson Radiology is easily accessible on Highway 81 near the new East West Parkway connecting Clemson Boulevard and East Greenville Street. About five miles outside of the historic downtown area, our facility is absent the chaos and traffic that comes with crowded areas. Easy parking and hands on assistance from the moment our patients walk through the door are just a few of the advantages in choosing Anderson Radiology. 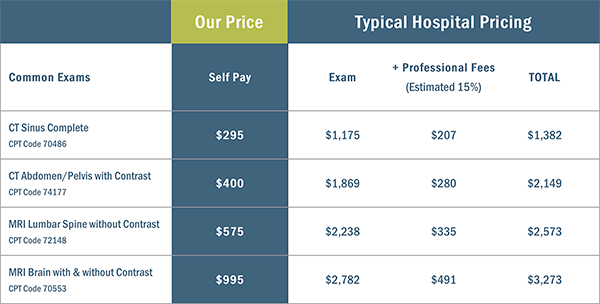 We can retrieve prior records for study comparisons and offer online results to your physician within 24 hours of your test. Images are read by our local onsite radiologists and included in the price for your study! 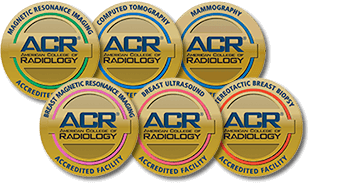 Anderson Radiology has been a local community option for diagnostic imaging services with a large breast and women’s imaging focus. We are a full modality center offering MRI, CT, X-ray, Fluoroscopy, and Ultrasound. We also offer full women’s imaging services from screening mammograms to breast biopsy. We also have onsite radiologists to complete arthrogram and myelogram studies. Each October Anderson Radiology sponsors local high schools in PINKOUT football games to spread breast cancer awareness. Our managers are devoted to community outreach and education to help those with imaging needs learn about our low rate offerings and speedy appointment availability.